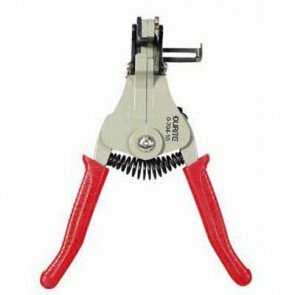 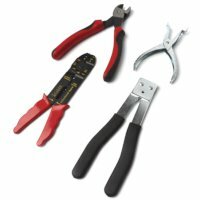 We stock a wide selection of soldering tools, crimping tools, stripping tools and cutting tools manufactured by Durite and Ripca. 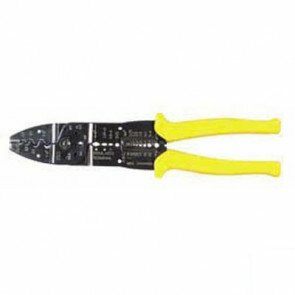 We can provide you with the tools and equipment for soldering such as solder sticks, lead-free resin-cored solder, blow torches, soldering irons and soldering pastes/fluids. 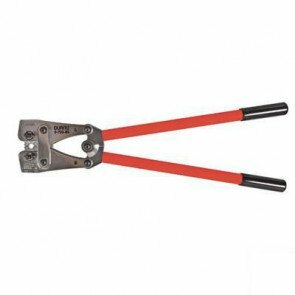 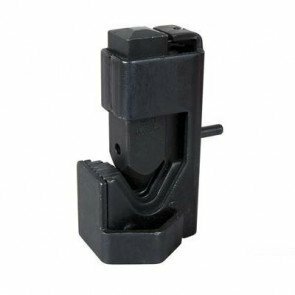 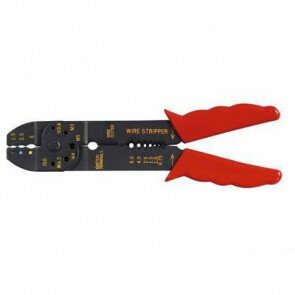 Our crimping tools include heavy duty crimping tools for a variety of terminals. 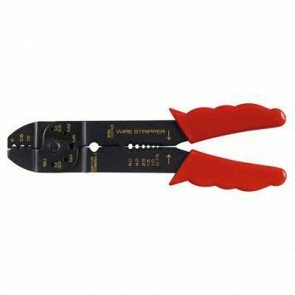 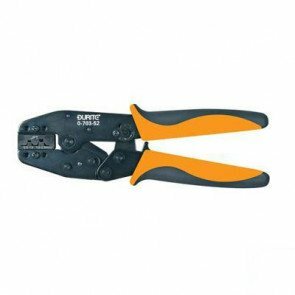 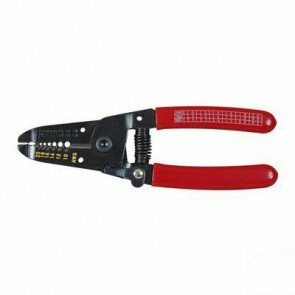 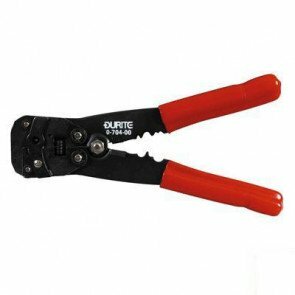 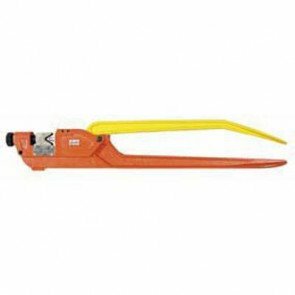 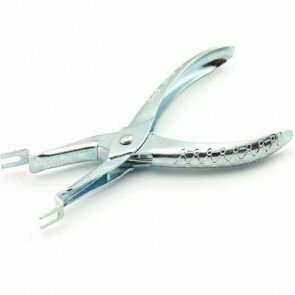 We have a variety of cable stripping tools-one of which includes a cable cutter and crimper.